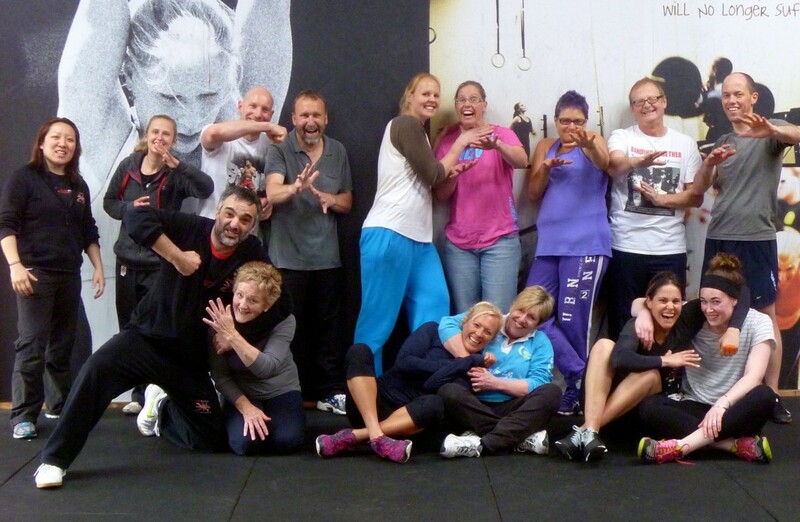 Amazing energy at our Self-Defence Workshop at CrossFit Warrnambool yesterday!! This Workshop was taught by A.I.M. 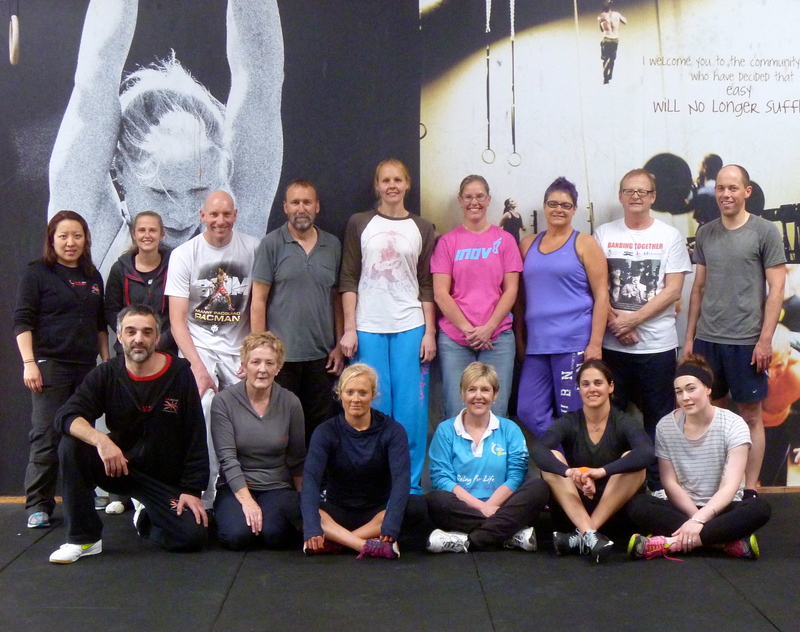 Academy Instructors, Robert Halaijian & Kacey Chong on Saturday 25 October 2014. Many thanks to Paul Watkins, Dionne Goyen & Claire Fraser for organising & hosting this Workshop!! “In a limited timeframe, the A.I.M. 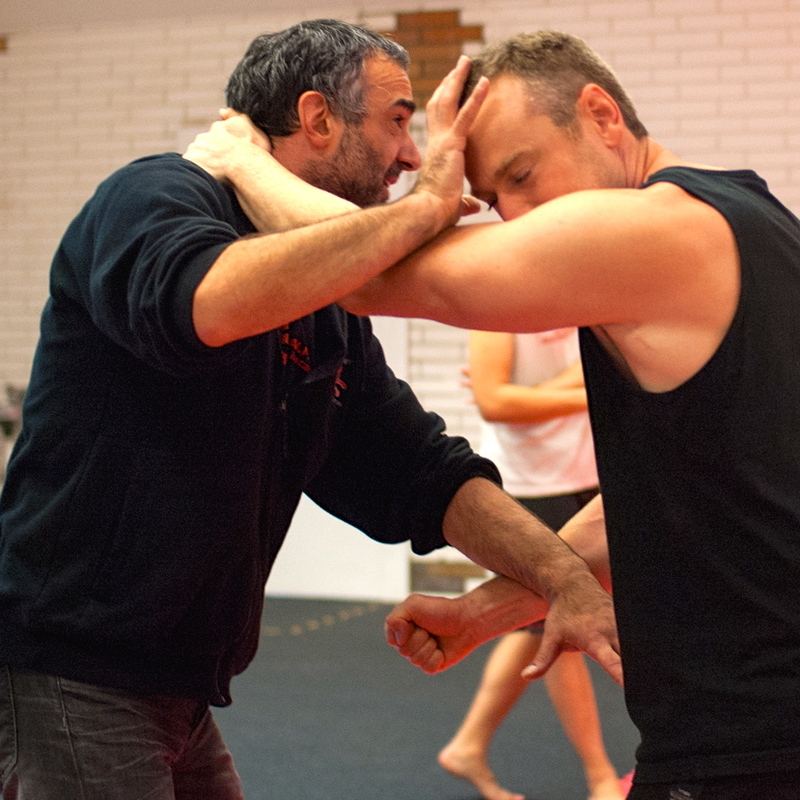 Academy instructors presented and taught a comprehensive and effective method of self defence and creating space that all participants enjoyed and were able to put into practice successfully. 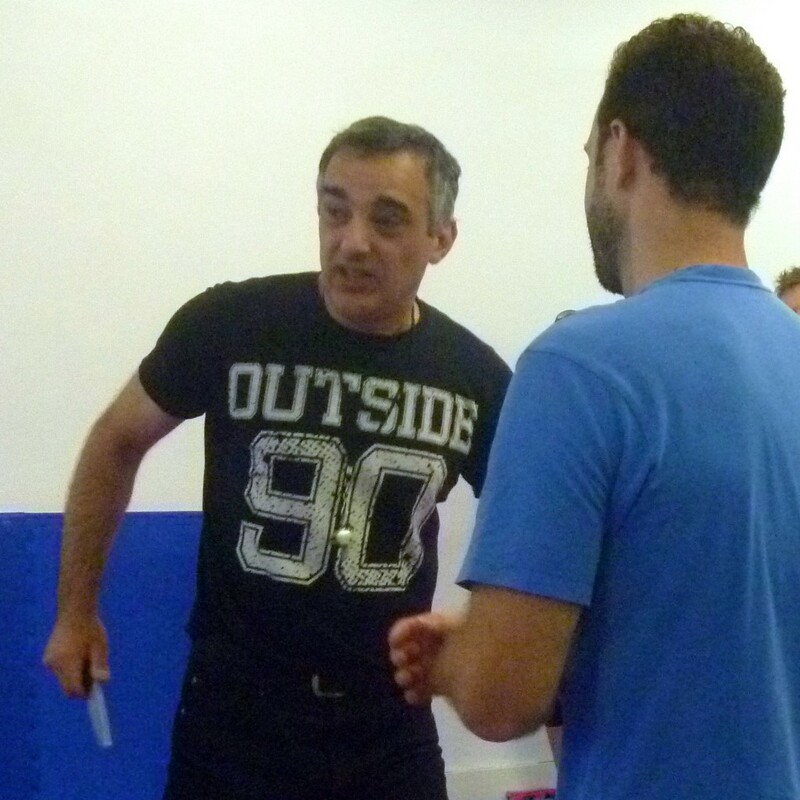 “I got quite a lot out of the three-hour intro into self-defence. There were a few laughs but we all realised the seriousness. 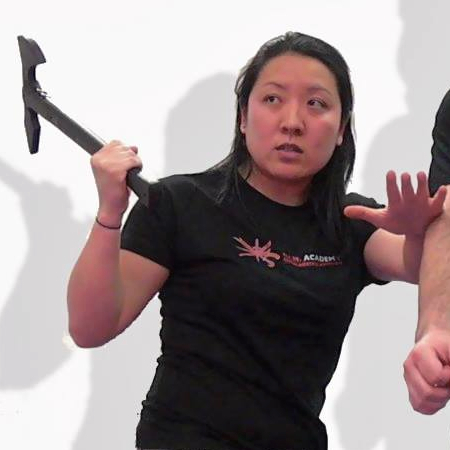 “Great eye opener to be aware of your surroundings and it’s awesome to think I can defend myself if I ever need to. Amazing feeling and peace of mind for every age and gender. Above: Fingers splayed. Outside 90. Rock on!! Above: A.I.M. 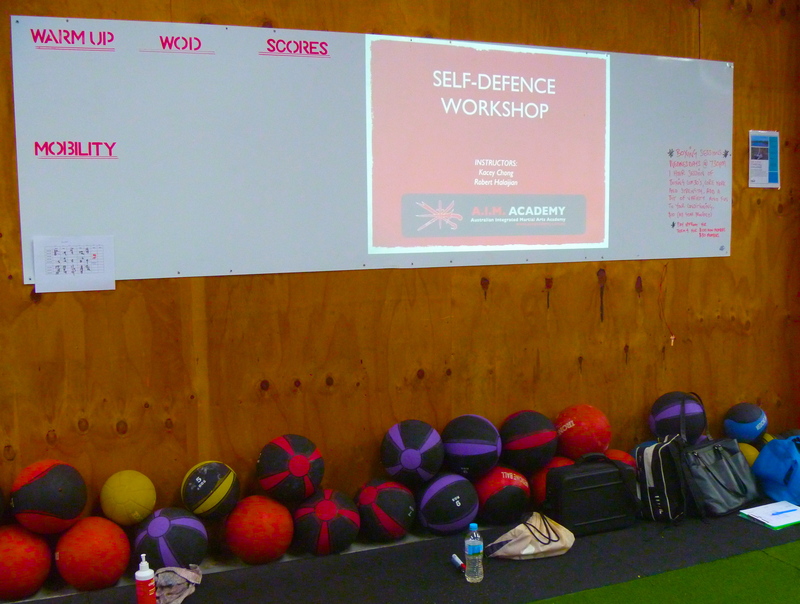 Academy Head Instructor, Robert Halaijian, teaching the Self-Defence Workshop at CrossFit Warrnambool.